Hours of Operation: Tuesday - Thursday: 10:00 AM - 3:00 PM Friday: 10:00 AM - 8:00 PM Saturday & Sunday: 10:00 AM - 5:00 PM The museum is available in the evening for private events by reservation only. 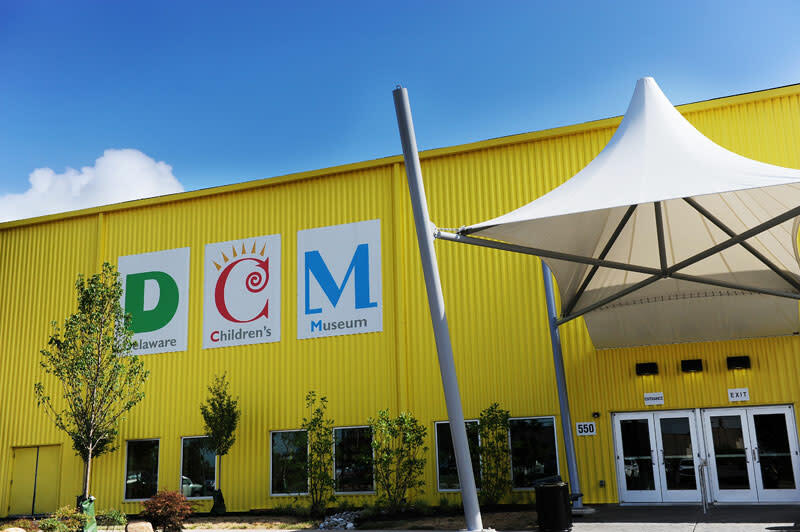 The DCM will be CLOSED Monday-Friday's all month long in September beginning September 4th. 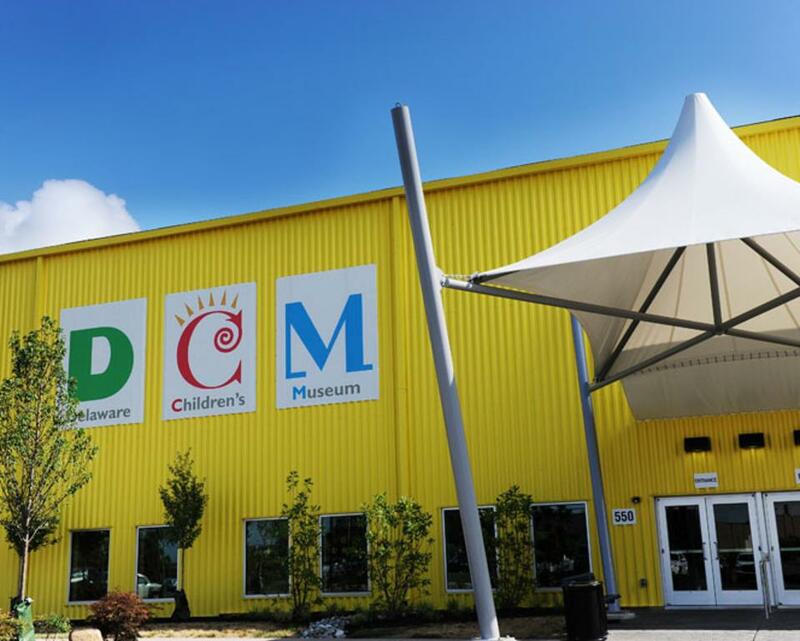 We will be open Saturday's and Sundays from 10am-5pm!